Neda is an amazing instructor. 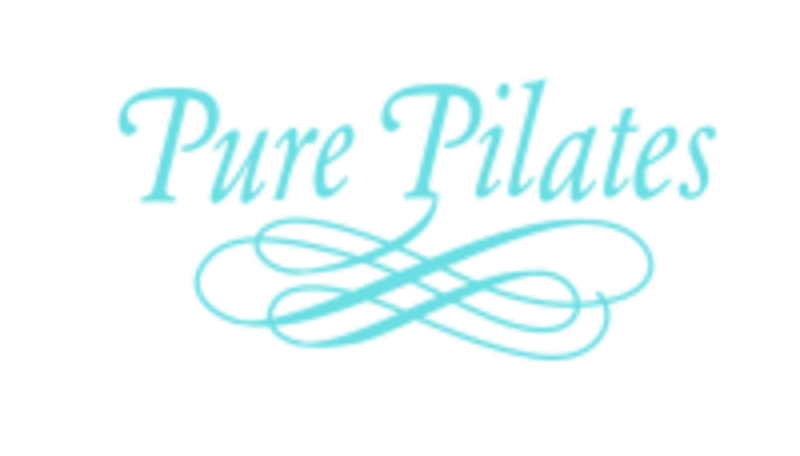 I’m new to Pilates, and all the instructors at this studio are so helpful and encouraging. Boot camp was challenging but a great workout!